This August, diners at Urban RetrEAT can avail of 20% off their food bill when they bring their own container, plate, cup or flask to the venue. The offer will run from the 1st – 31st of August and is redeemable at all food vendors in the venue. The UAE generates more than 6.5 million tonnes of waste per annum, according to Dr Thani Bin Ahmad Al Zeyoudi, Minister of Climate Change and Environment, which is the equivalent of 1.2 to 1.3 kilogram per day — among the world’s highest. 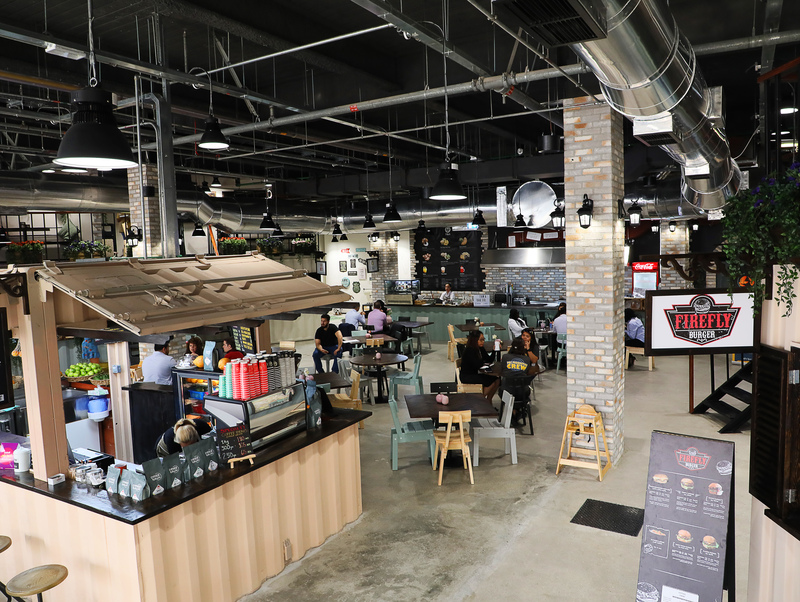 As a thriving hub for the community in Yas Mall, Urban RetrEAT has pledged to do their part in the UAE’s efforts to cut down on waste packaging materials such as food boxes, coffee cups, and coffee cups. 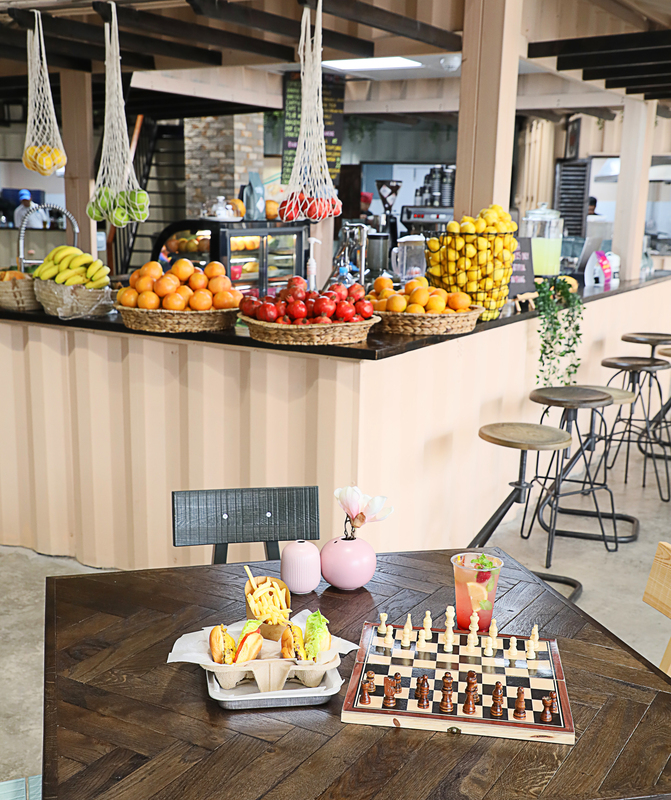 Having recently opened its doors to the general public in June, Urban RetrEAT has become the go-to destination for foodies in Abu Dhabi. Home to twelve rotating food vendors, including Sukkar Dose, Joe’s Sliders, Tawa Bakery, Casa Latina, Chez Moe, Piddza, Casa de Churros, Firefly Burger, Hue Pasta, Fatteh O’Salata and Off the Hook. From briskets and burgers to bubble waffles, seafood and salads to sugar laden deserts and even gluten-free goodies, there’s something for everyone to choose from. There are even vegan and vegetarian options, including salads and arepas. If that’s not enough, Urban RetrEAT will also be hosting a Treasure Hunt every Friday morning where prizes in the form of vouchers will be hidden across the venue. Clues will be given on the Instagram stories to help you in your search and there is no charge to get involved. Located on the first floor of Yas Mall close to Ferarri world and Cascade Dining, Urban RetrEATs is now open for business from 10am to 10pm Sunday – Thursday and 10am to 12pm Friday and Saturday.